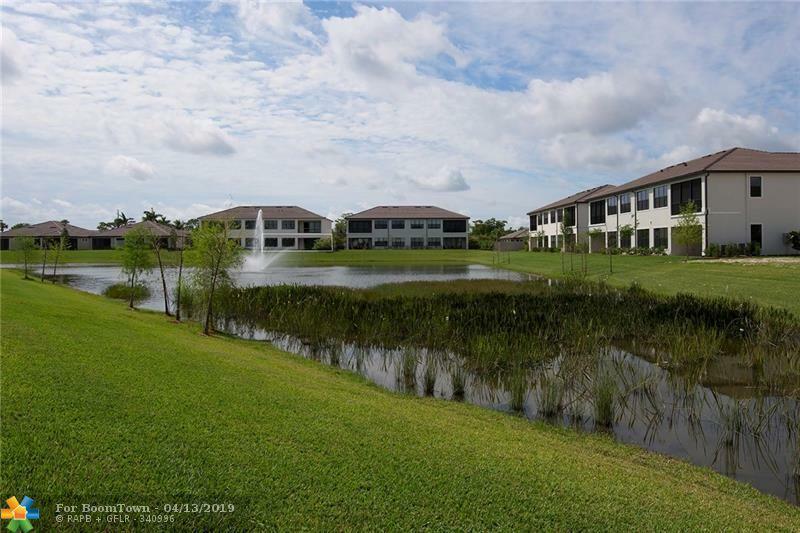 BRAND NEW ACTIVE ADULT COMMUNITY IN WEST BOCA!! Only 4 homes per building in these coach homes! This Pompano plan features very bright and open living concept.From the moment you enter your grand foyer you have a beautiful office/den that leads you to your oversized gathering room! The owner's suite has a HUGE walk in closet!Oversized laundry room with sink, loads of storage, 2 car garage , hurricane impact glass and tile floors are only a few of the designer appointments selected for this home. 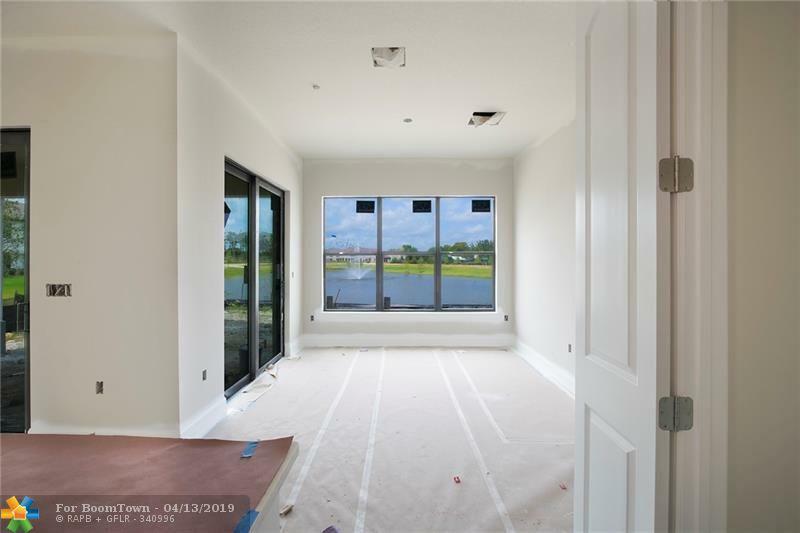 Relaxing lake views from your covered lanai, gathering room, dining and owners suite! Enjoy cooking in your new kitchen with great counter space and stainless appliances!Boca Lago membership incentives! 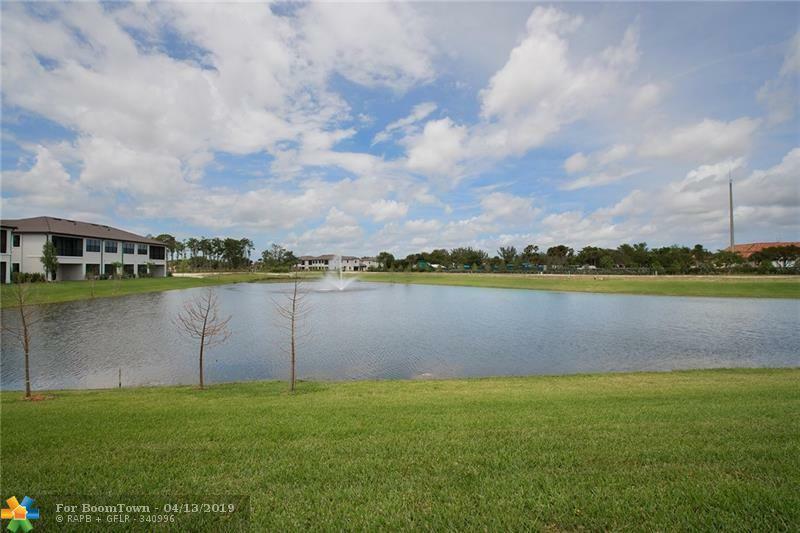 Drive into your gated community and enjoy sunny South Florida! Summer Delivery for this Beauty! 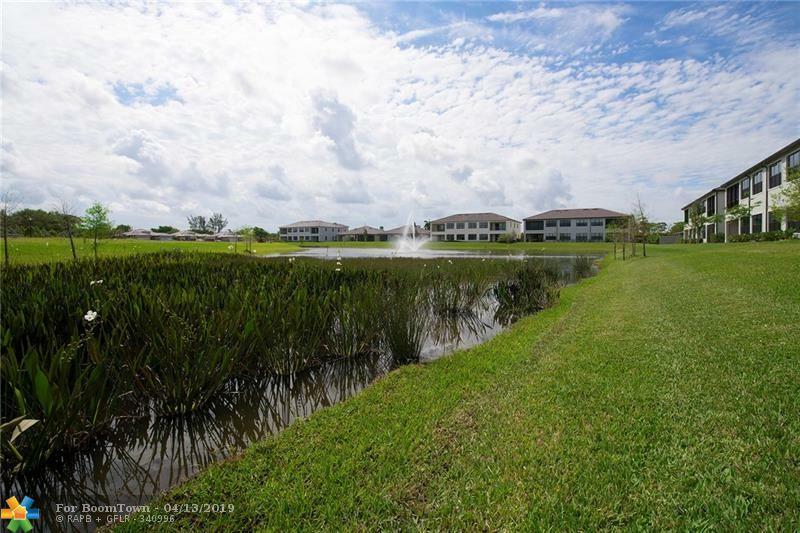 This listing is courtesy of Royal Palm Realty Of S Florida.